LONDON: Gold eased on Friday as investors cashed in some of the previous day’s 2 per cent gains, though expectations that rock-bottom interest rates will persist served to keep prices above $1,225 an ounce. Spot gold was $1,229.60 an ounce at 1440 GMT, down 0.2pc, while US goldfutures for April delivery gained 0.3pc to $1,230.30. Prices remain up nearly 16pc so far this year, with turmoil in the wider financial markets fuelling interest in the metal as a store of value while reducing the likelihood of further interest rate rises by the US Federal Reserve. That is continuing to underpin gold as it consolidates below last week’s one-year high of $1,260.60. 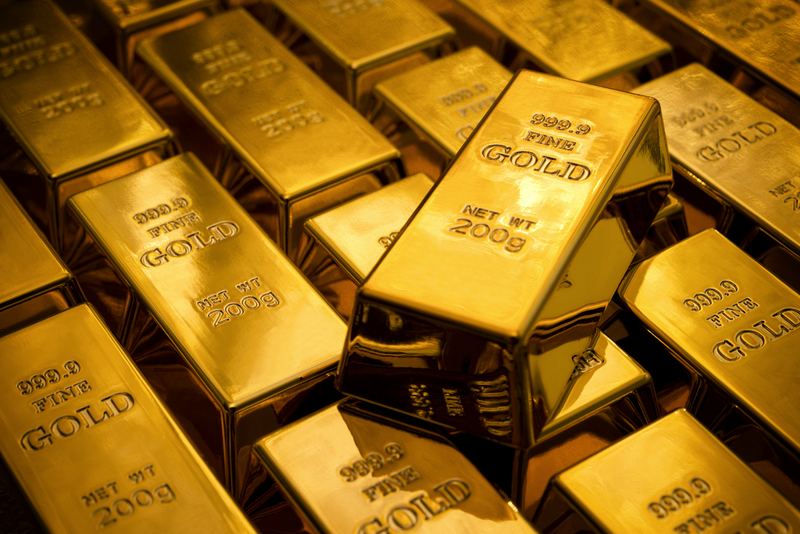 Gold tends to benefit from lower interest rates, which cut the opportunity cost of holding non-yielding assets. Holdings of the world’s top gold ETF, SPDR Gold Shares , rose a further 0.38pc to 713.63 tonnes on Thursday. Silver was down 0.2pc at $15.38 an ounce, while platinum was flat at $943 and palladium rose 0.4pc to $503.87.